After busy season, I went out of town to Dallas for my cousin’s grandfather’s 90th birthday. 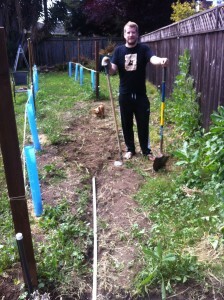 When I got back, Joe had done all the irrigation. It was amazing. 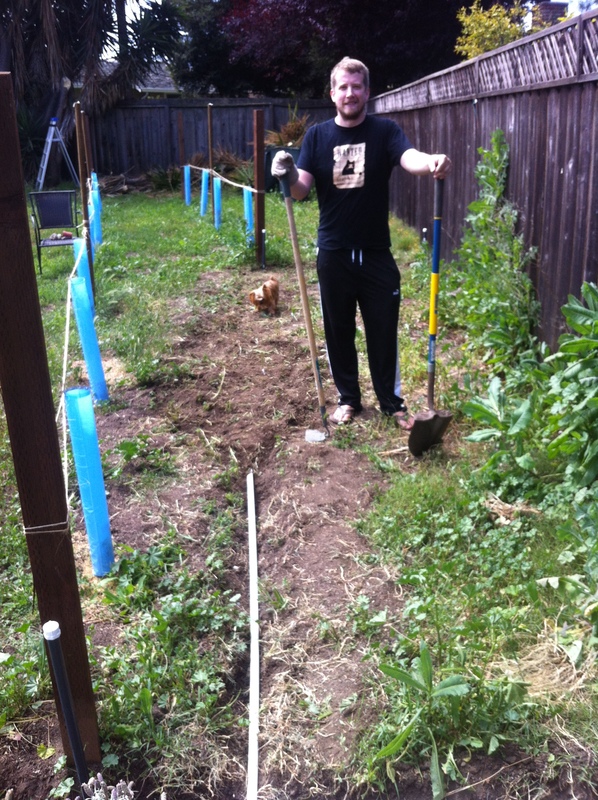 He dug all the trenches and installed all the piping. He did it all by himself, so I do not know anything about the piping or tools he used.